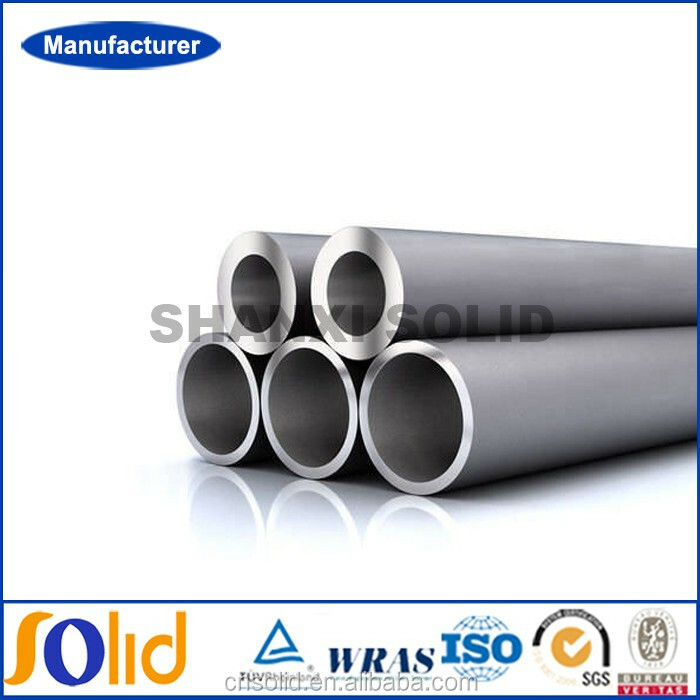 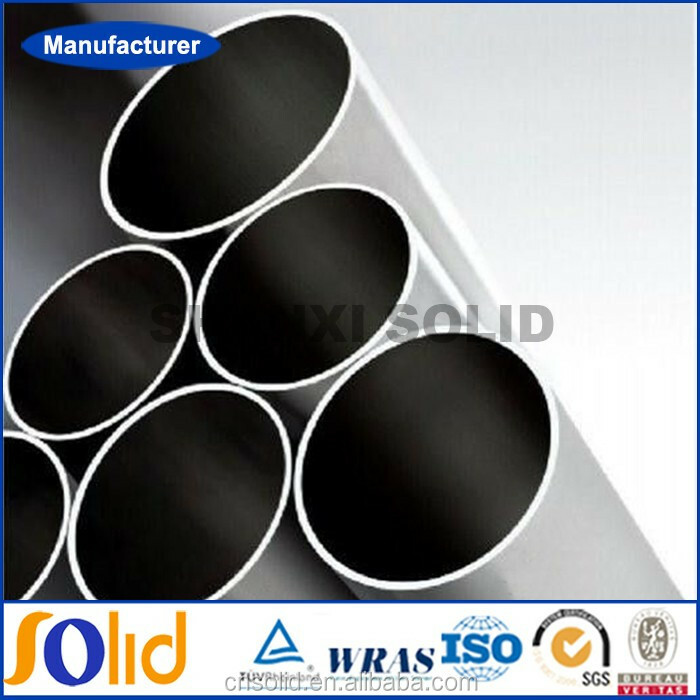 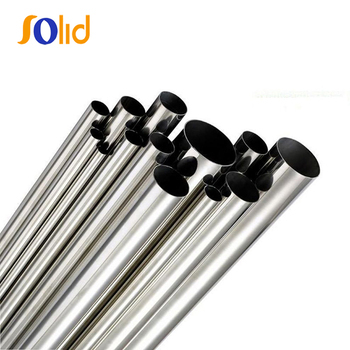 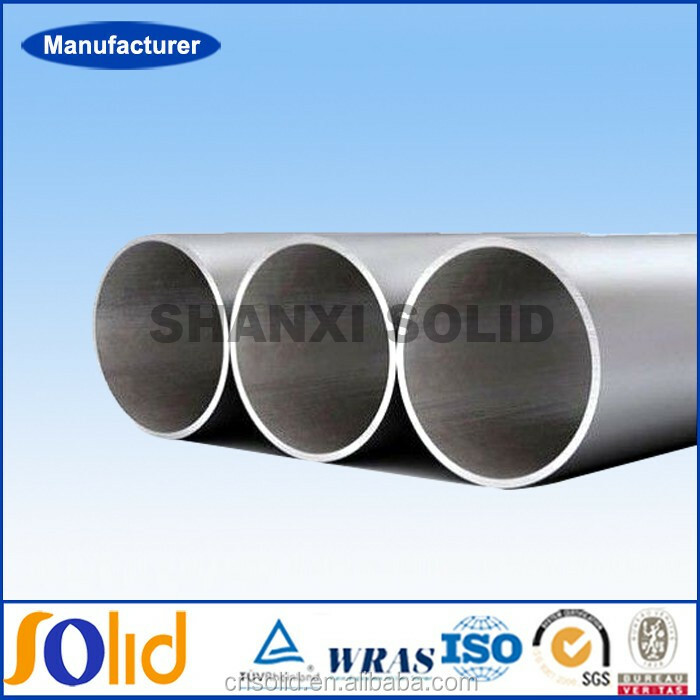 Hot rolled, hot extruded steel tube, the diameter is less than or equal to 140mm less than 5% of the nominal wall thickness, the maximum depth of not more than 0.5mm; cold drawing (rolling) steel is not greater than 4% of the nominal wall thickness, the maximum depth of not more than 0.3mm. 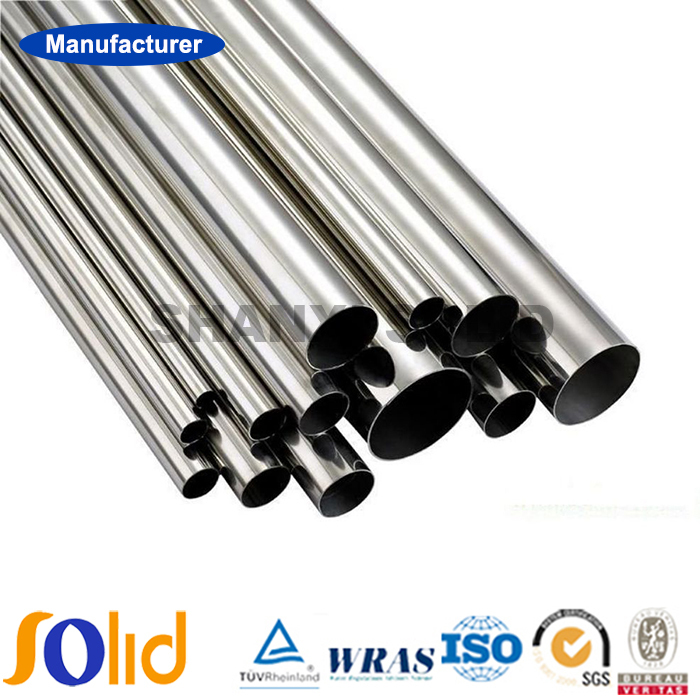 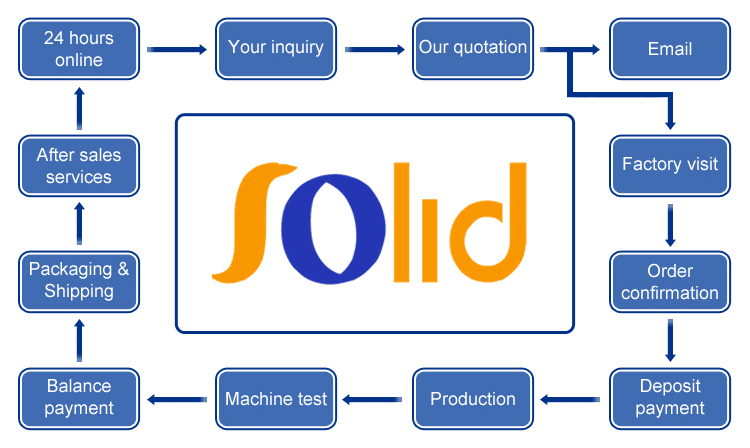 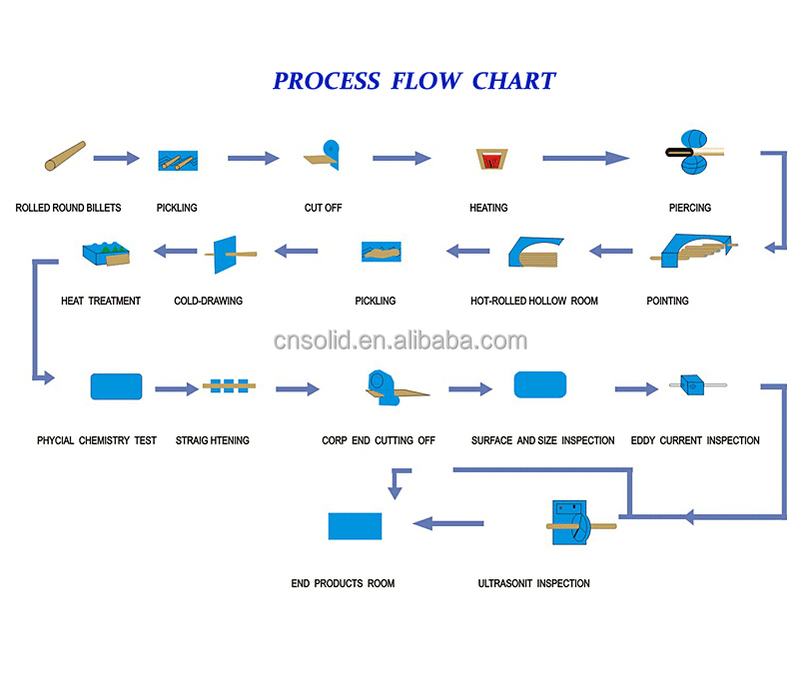 For the steel to withstand the pressure to the hydraulic test to test its ability and quality, leakage, soaked or expansion for qualified does not occur at the prescribed pressure, some steel according to the requirement of standard or edge test, flaring test, flattening test. 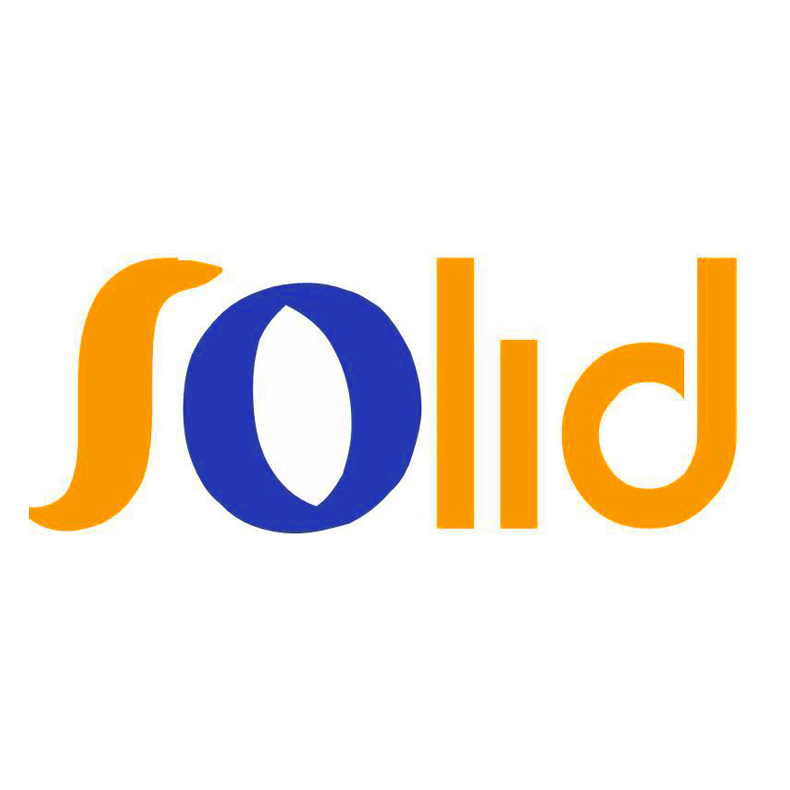 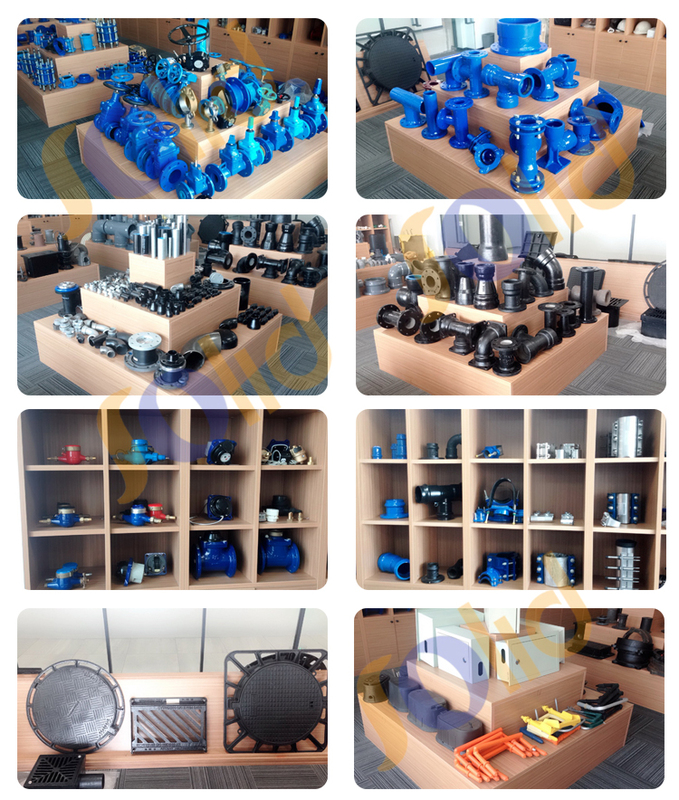 Used in industries as chemical engineering, petroleum, medicine, food, energy, nuclear power, aerospace, environmental protection, boiler, gas, war industry, machinery, ship building and so on.